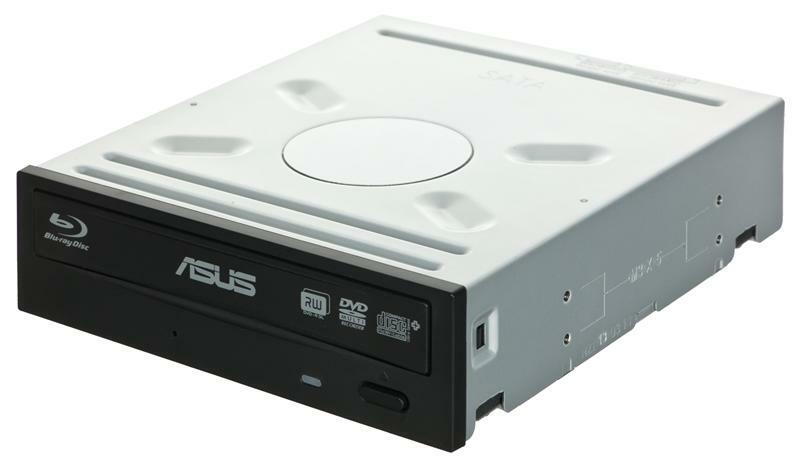 The ASUS BW-16D1HT is a powerful and energy saving Blu-ray writer which is capable of writing from 16X BD format. Its M-Disc compatibility allows consumers store their priceless photos or documents for more than 1,000 years, and along with BDXL Support, the maximum data storage is 128GB in one disc. Suitable for anyone who desires a total storage and data backup solution.